Tag Archives for " Xavier Davis "
We offer a total online presence audit that includes a deep analysis of your social media, content, SEO, and web structure with a presentation of key priorities and recommended plan – Check out our Total Online Presence Audit. Your social media mission statement will drive your future actions, so make sure you put some thought into it. This statement will make it clear exactly what you plan to use your social media presence for and should reflect your brand identity. Keep in mind your ideal customer when trying to create this statement. An example mission statement might be “to use social media to educate current and potential customers about digital marketing, with a focus on social media marketing.” Once you have this statement documented, it will make it simple for you to decide what to share and create. If it doesn’t align with your mission statement, forget about it. Businesses that post randomly without a guiding mission will fail. People follow experts, not generalists. How will you determine if your social media marketing efforts are successful? I am not just talking about gaining more followers, I am talking about making money. Afterall, it is hard to rationalize spending time and money on something that isn’t improving the bottom line. Sadly, many businesses jump straight to this step. Hopefully, this post has made it clear that there are several vital steps that you must take before you start creating and curating engaging content to share on your social media channels. The list of content ideas goes on and on, but make sure you focus only on forms of content that align with your mission statement, as well as your skill set. Content is what fuels social media, so it is crucial that you consider creating high quality, engaging content as a top priority. I strongly recommend that you create a content calendar that outlines how often you will post to each network, which topics you will share and when you will share them. Most marketers have a secret, they leverage tools to boost their productivity. Ok, maybe it isn’t a secret, but without tools, marketers would face constant burnout (many do even with tools). When it comes to social media, having a social media management tool allows you to scale your efforts with ease. One of the main benefits of a social media management tool is the ability to schedule posts ahead of time. Remember that content calendar you created? Make sure your scheduled posts in your social media management tool align with your content calendar. This may be the most important step when it comes to succeeding on social media. Even the best social media marketers rely on trial and error. It might seem basic, but tracking your results, analyzing the data and then making tweaks to optimize them is crucial. Each previous step should be re-evaluated after you have had time to analyze the results of your marketing efforts. Let the data drive you. If it is telling you Facebook or Twitter is your most effective channel, consider doubling down. A great social media strategy is never set in stone. It is a constant work in progress that changes when necessary. So get out there, create a strategy and start optimizing it as you continue to grow and learn more about your business and your audience. Xavier Davis is a Digital Marketing Specialist at eClincher, an easy to use social media management tool. When he isn’t crafting killer digital marketing campaigns, he can be found reading, writing and hiking. 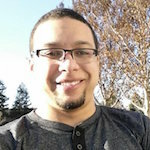 If you have any questions or would like to say hello, connect with Xavier on LinkedIn or Twitter. When social media marketing first began it was rather easy to maintain a consistent brand identity. This was due in large part to the fact that there were only a few social networks. Oh, how things have changed! Today it is common, if not necessary, for business to be active on Facebook, Twitter, LinkedIn, Instagram, Google+, Youtube — just to name a few. Each one of these networks provides businesses access to a unique demographic of current and potential customers. The strategies required to excel on each of these networks is very different, which creates a dilemma. How can a business maintain a consistent brand identity while active on several, very different, social networks? We are going to dive into this dilemma and figure out how to master a consistent brand identity on social media! 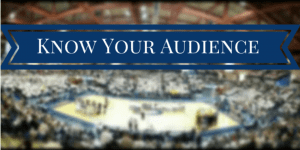 Understanding your business’s audience is the most important aspect of social media marketing success. It is nearly impossible to have any success if you are blindly posting without first understanding who your audience is, why they are following you and how your business can bring value to them. Imagine putting on an amazing heavy metal rock concert only to find out the audience was hoping to hear classical music. 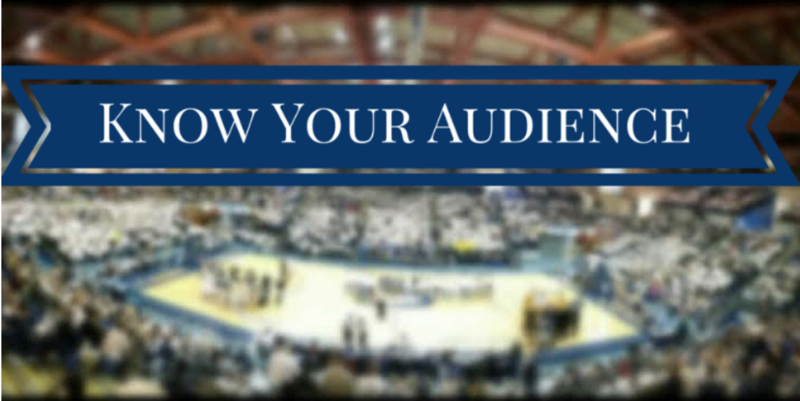 It is also important to keep in mind the audiences for each social network are different. For example, LinkedIn users will expect content to be more professional than Twitter users. Sharing the same content, but in a form that is appropriate for the specific network is crucial for success. Before you even worry about posting, make sure your business looks the same on your different social networks. Each social network has a different layout, but make sure items such as your profile image and bio are consistent. If possible, your social accounts should be consistent with your company website as well. How will your business interact? Will you use a lot of humor? Respond using we or I? There is not a right or wrong way to approach brand voice, other than it should be consistent. Your brand’s voice should also reflect your business as a whole. Social media is about showing off who your business is, so try to embody it in your voice. Understanding your audience should also make it easier to decide what type of voice your brand should have. Do you have a favorite business you follow on social media? Study their brand voice and see if you can apply aspects of it to your brand’s social media presence. Creating a consistent brand identity requires consistent posting habits. Sounds like a no brainer, right? Nothing hurts a business more than creating social media accounts and then not posting to them. If a potential customer searches for your business on Facebook and sees that you have not posted in a month, they could easily assume you went out of business. Terrible, right? Investing in a social media management tool will help you to plan out posts ahead of time and make sure that your brand is posting consistently. Time is such a crucial asset for small businesses. Repurposing content WILL save you time! Repurposing content is taking existing content and putting a spin on it. Most of the time required for creating content is spent researching facts, finding relevant pictures, etc. Why put in all that work and then only use it once? Review some of the content you have already created and see if you can repurpose it! One example would be turning a text-based blog post into an infographic. You can use all the same statistics, but visual content will resonate with a new audience. Another example would be turning that epic “List of Amazing Facts About…” blog post you wrote into smaller, more in-depth posts. Being consistent at anything in life requires proper preparation, active experimentation and commitment by everyone that is involved. Make sure anyone that will be a part of your social media efforts is trained to understand how to maintain your business’s identity. When a business is noticeably consistent, customers begin to trust them and want to buy from them! 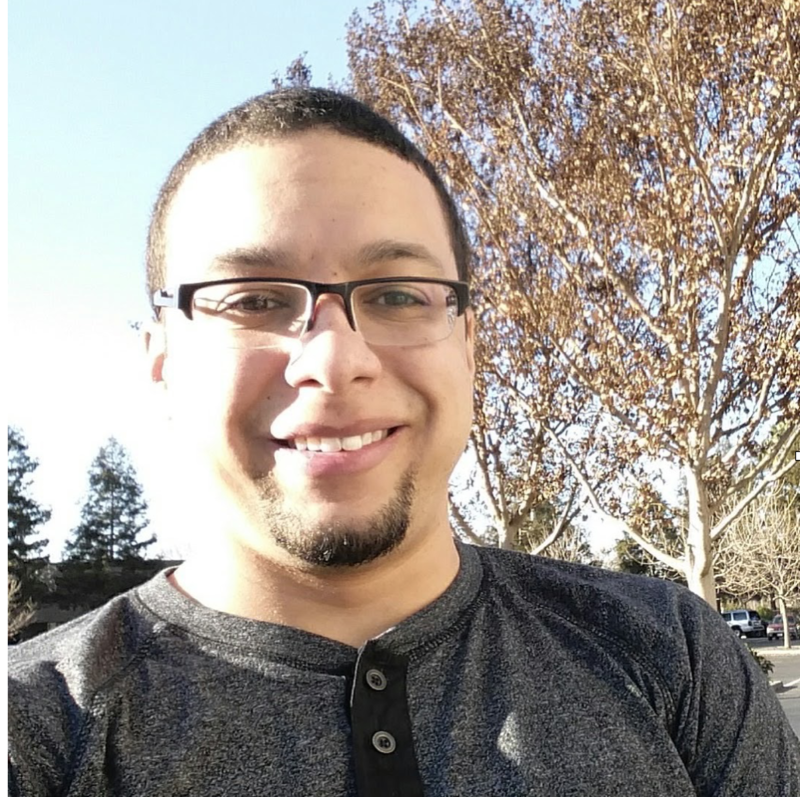 Xavier Davis is the Social Media Superhero at eClincher, a single platform which allows businesses to efficiently manage and track social media and website activities with insightful, actionable, and meaningful real-time reports. Companies can view, plan, manage and analyze social media activity and online advertising campaigns and, crucially, understand the impact of that activity on the business website. When Xavier takes off the cape, he can be found watching basketball, playing Xbox or enjoying the outdoors.